WHAT IS A SWAMP GODDESS? 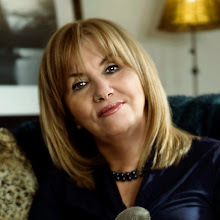 BLOG #9 by Wendy Kyman, Ph.D.
One special sleepless night, about half past my double milestone® clock, I had a transcendent experience, or perhaps it was just another insomnia filled hallucination. I awoke to my usual condition - my body and bedding were drenched in sweat (oops, I mean glowing with dewy moisture). It seemed impossible that the blame for this nightly soaking was due to hot flashes and night sweats. Somehow, it was easier to believe I was perpetually sopping wet because I had been magically transported to a swamp. Surprisingly, the image of the swamp took hold. I embraced the notion of swamp living, but with an important stipulation. If I am to be a swamp dweller (i.e. endure vicious hot flashes and all the other - umm - joys of menopause and midlife), then I declare myself goddess of my swamp (my life). Thus, Swamp Goddess was born. Yippee!!! My first decree as goddess: I must make changes to my life. 1. To offset menopausal misery and aging angst, to the best of my ability and in the ways I can control, I will no longer allow any other misery or angst into my life. There is no room. 2. I will make a conscious effort to move towards making everything else in my life joyful and pleasurable. 3. I will adopt a 'no regrets' policy. (This was an afterthought but as I quickly realized, essential to the Swamp Goddess lifestyle. Quite simply, by making the choice to become goddess of my swamp, I took ownership of my life. Why didn't I think of this 50 years ago??? Imagine! For those of you with no hot flashes and night sweats, consider yourself lucky to have landed on a dry patch of the swamp. However, I am sure you have other signs of menopausal mayhem and aging angst. And so, of course you are welcome to be a Swamp Goddess. What misery and/or angst would you like to eliminate from your life? Write a list of what brings you joy/pleasure. Is any, or all, of your pleasure food related, e.g. chocolate (my true love)? Other than food, is joy/pleasure a regular part of your life? How often and in what ways? We need to distinguish between joyful, healthy pleasure and sad, unhealthy indulgence. Obviously, a detailed discussion is beyond the scope of this blog. - Swamp Goddesses strive for healthy pleasure based in joy, wisdom and positive outcomes. - Indulgence stems from a misguided attempt to fill an emotional void by spending money on luxuries we can't afford, eating excessively until we are sick, etc. etc etc. - Engaging in excessive and extravagant behaviors without thinking through the consequences is not using Swamp Goddess wisdom. - Getting help* from a well-qualified counselor to bring joyful, healthy pleasure into your life, as well as healing the 'emptiness', is a wonderful double milestone® gift to yourself. - an acknowledgement that, at certain times and for specific issues, an objective, trained professional can be a valuable, effective guide. Midlife memos is a weekly blog. 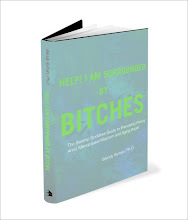 An entertaining blend of practical knowledge, relatable anecdotes and effective solutions designed to inform, inspire and guide women's journey through the double milestone of menopause and midlife. The Swamp Goddess lifestyle will be encouraged. 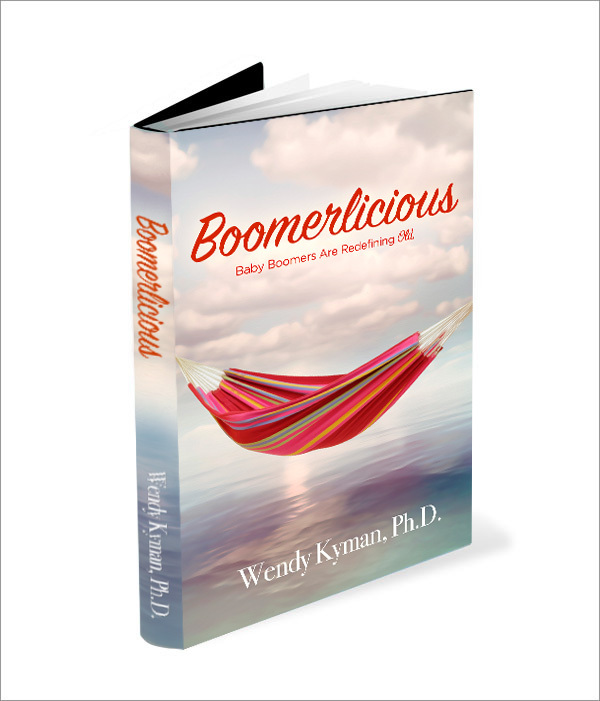 Boomerlicious combines an upbeat, comprehensive account of aging with tales of Baby Boomers who tackle the realities of old.